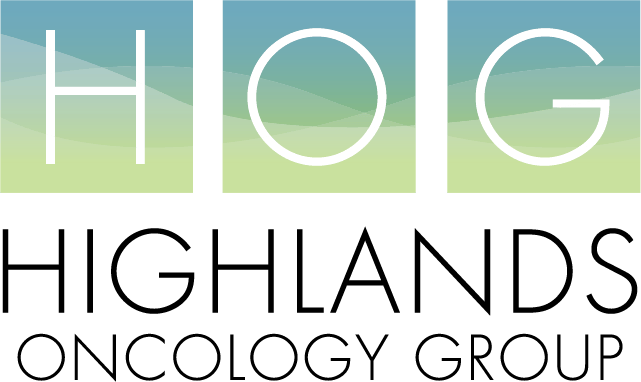 Highlands Oncology Group works alongside Hope Cancer Resources to provide emotional and financial support to patients. There are Hope social workers located in both of our main facilities in both Rogers and Fayetteville. These social workers are available to meet with patients before, during, and after their treatment. The licensed oncology social workers are there to make sure patient’s needs are being met. This includes emotional and financial needs. They are able to connect patients with the necessary resources that can help them to better cope with their diagnosis and circumstances that come along with it. They also can help patients receive transportation to and from appointments, provide Spanish interpretation, and tobacco cessation. For more information, visit Hope Cancer Resources’ website by clicking here. To speak with a social worker, please call Hope at 479.361.5847.